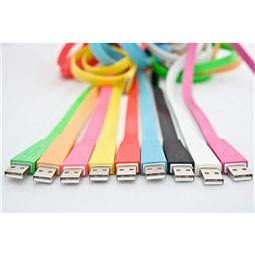 These USB charging cables are an eye-catching, practical solution for all your device charging and syncing needs! 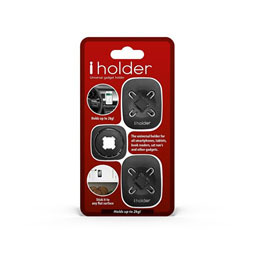 In a range of six colours, these cables are intended to be truly unique and durable. 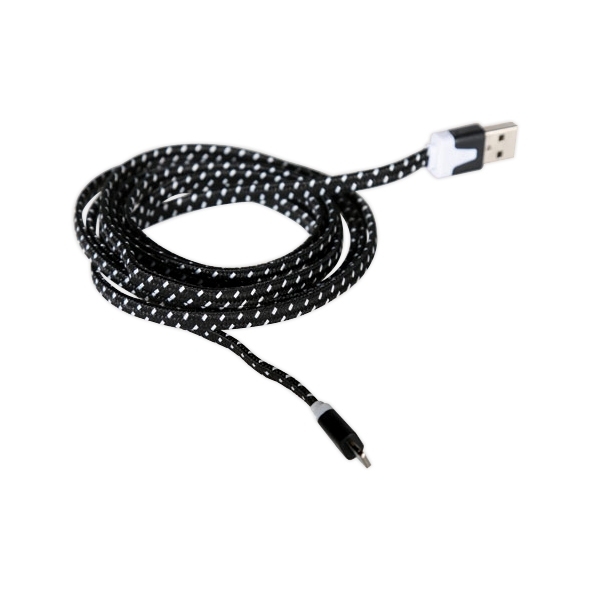 Thanks to the generous 2 meter length, the cable can run from one device to another easily, without it being too much of a stretch! The colourful pattern also makes the leads easy to spot, which should prevent anyone from tripping over them any time soon! 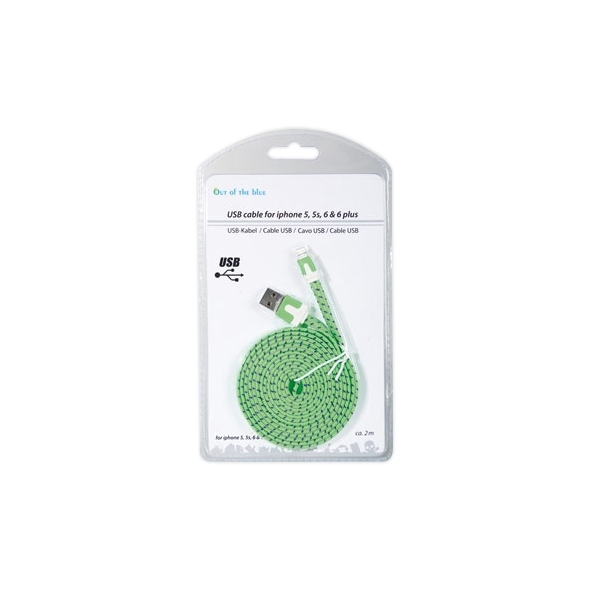 Are any of you Apple device owners at a loss with standard USB cables? 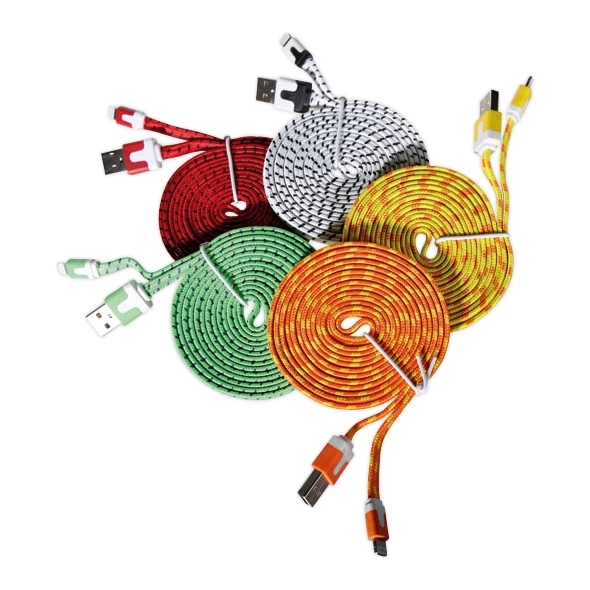 If you find it hard to stretch between two devices, or find yourself always losing your cables, then these colourful USB Charging Cables are a simple and cost-effective solution to your problems!